Rebel UK The company was founded in 2016 by Jonathon Doney and James Corner they designed and made their our own unique brand that would have quality at its heart. In October 2018 Jonny and James handed the reigns over to Cathy Wilson and her husband Christian. They were ready to continue the good work bringing new and innovative products to the market, using the same principles of high quality. With Cathy’s clothing and retail background of 20 years experience and Christian’s business savvy Rebel UK is in safe hands. 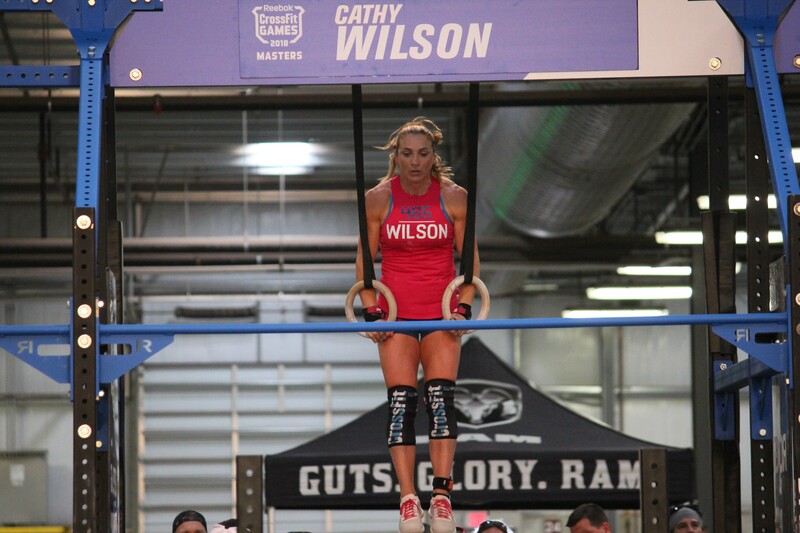 I am a mum of 4 great kids and a 2 times CrossFit Games Masters athlete. I’m proud to say I was the first UK female masters athlete to make it to the CrossFit Games in 2017 (45-49 category) and made it back there in 2018. I love CrossFit and the being part of its massive community. BC (before children) I worked in the wholesale and retail sector of the clothing industry, doing a few roles, visual merchandising, buying, merchandising and shopfitting. I started the sport of CrossFit in July 2013, never before had I even touch a barbell let alone know what a clean and jerk was…one class and I was hooked! Fast forward to 2018, just qualified for the Games for the second time and was kindly offered a sponsorship from a great local company…Rebel UK. After I returned I was given the opportunity of taking over this small business, using my experience from my previous career and my training experience it was a perfect idea. I train twice a day mostly at home and at JST in Wigan with Christian, my daughter Katie and Coach Jonathon Wareing. 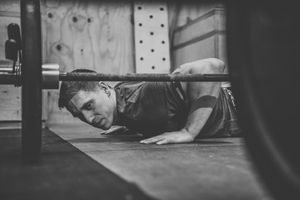 Training as frequent as I do I spend a LOT of time in training gear, I know what I need to train in, what I like to wear….this gives me a good insight to buying for the correct needs. Finding the right clothes you can move in but look great too, and in some cases adding a little style. If all you wear is gym gear its nice to have ‘best’ gym gear. Everything is fully tested before I put it on the website, to makes sure its fit for the job. Product are carefully sourced from the UK and internationally to bring the best and the unique to the market. Rebel UK brand has always been that of quality and standard and it will continue to have that and more…..time to join the Rebellion @Rebel UK!